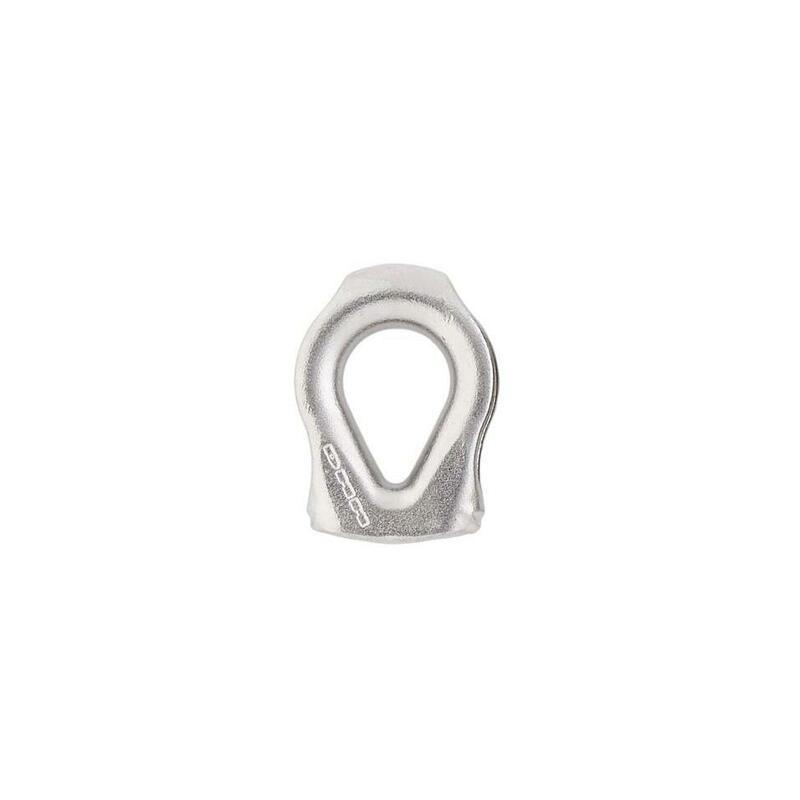 Strong, corrosion resistant anchor components that protect textile and wire cordage from abrasion, and allow the creation of simple mechanical advantage systems. 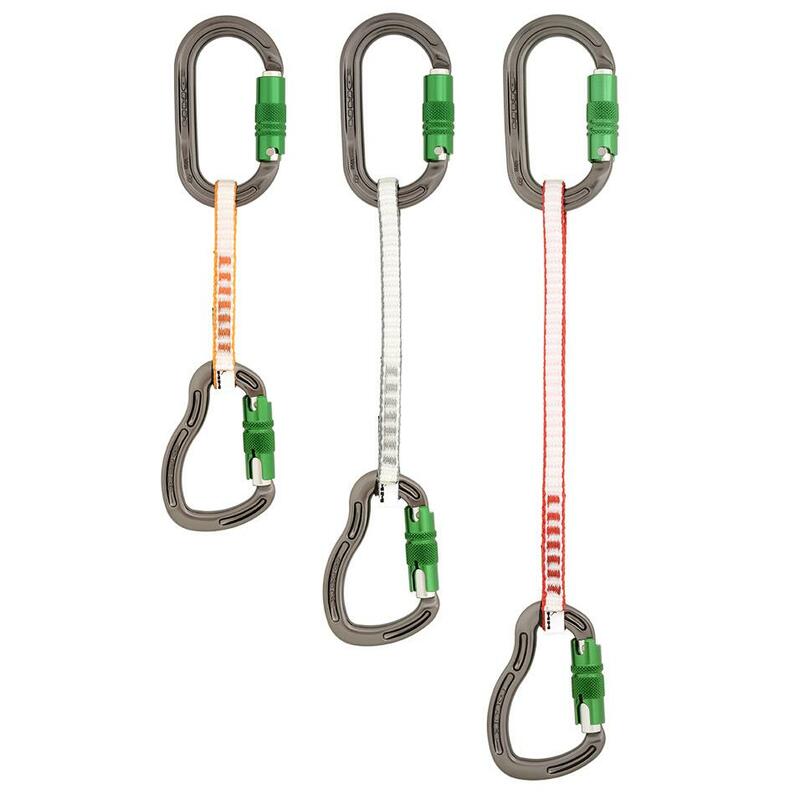 Lightweight slings for creating threads and anchors. 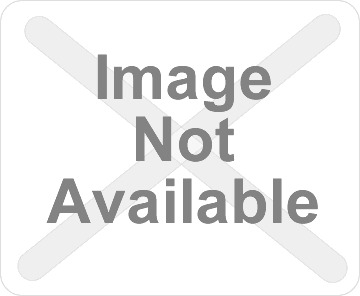 Short, quickly clipped lanyards for pick off rescues and other instances where fast, secure connections are required. Made from swaged 6mm galvanised steel wire with thimbles to minimise potential of over-tight rope radius damage.